This week, it's all about finding time for fitness in that room we know we can "hit" everyday...the kitchen! STEP 1: Get out a sticky notepad. STEP 2: Pick an exercise like march, calf raises, side leg lifts and write that on a sticky note. STEP 3: Put the sticky note on whatever appliance you use the most in the kitchen. That’s the exercise you’re going to do every time you use it this week. If it has a timer, do the exercise for 1-2 minutes. If no timer, do 3 sets of 12 reps.
AND KEEP DOING WEEK 1 & 2's Challenges (stand more + keep drinking water! )...Continuing to do these things will help you create healthy habits and a personal fitstyle! Take a pic of your sticky note and share it in the facebook group OR email it to me by Friday (2/2)! I'll draw a name from the submissions. The winner will get a set of Fitstyle by Shana Kitchen Dish Towels! Any guesses what we'll be working on next week? 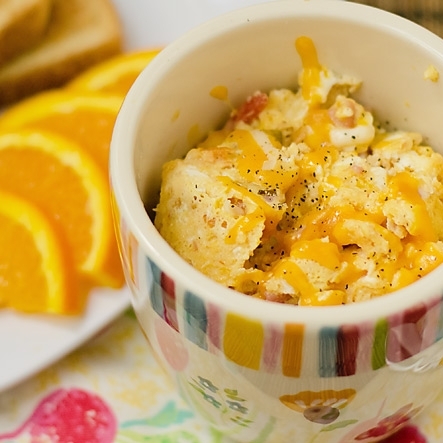 2-min OMELETTE IN A MUG is perfect for getting in some protein and exercise in the morning! Try this. You just need 5 ingredients and 10-minutes to make this drool worthy BROCOLLI & PARMESAN SOUP . Try this. MERENGUE COOKIES are a healthy alternative to traditional cookies. If you want a real fitness challenge, try whipping the merengue by hand! Try this.